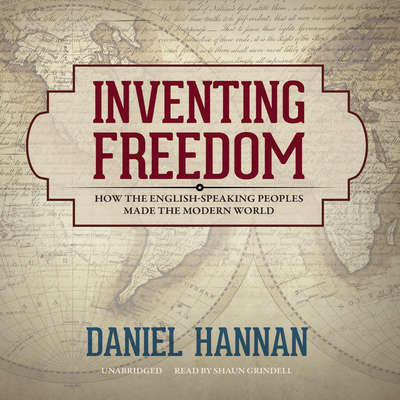 Daniel Hannan is a writer and blogger, and he has been a member of the European Parliament representing South East England for the Conservative Party since 1999. He graduated with a double first in history from Oriel College, Oxford, and worked as a speechwriter and journalist before standing for election. His book The New Road to Serfdom: A Letter of Warning to America was a New York Times bestseller.